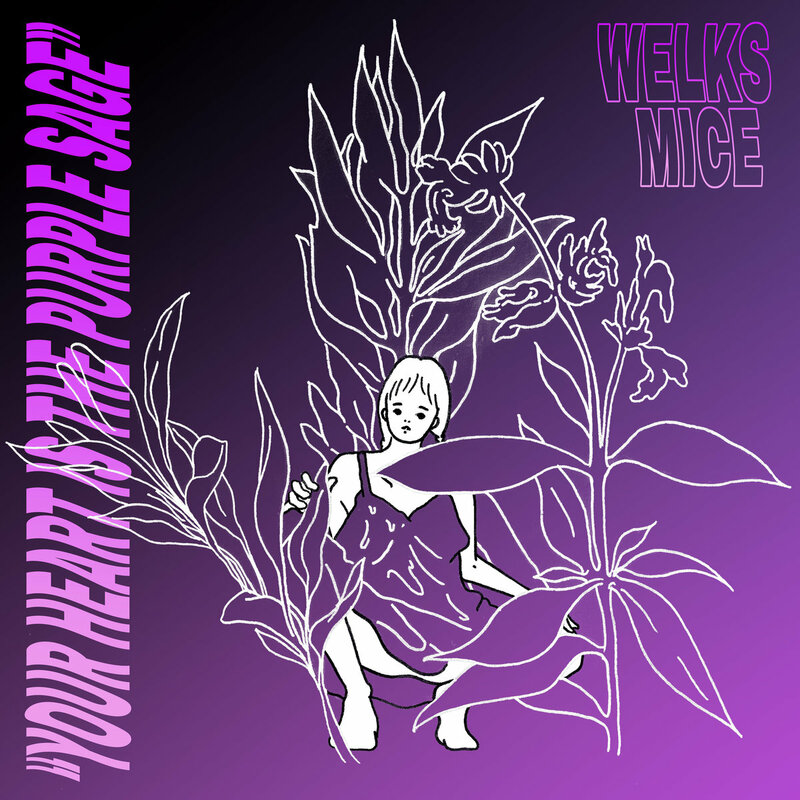 Feel good vibraphone heroes Welks Mice dropped a new single “Your Heart is the Purple Sage” that, in true Welks form, is virtually indescribable yet deeply affecting. Maybe it’s the naked, searching purity of Max Weiss’s vocals and the distinct sense that’s he singing TO YOU or his poetic and philosophical lyrics that come at you fast and insistent; maybe it’s the Andre Welks vibraphone that seem to gradually harmonize with your soul, or the intimate immediacy of the lo-fi production. 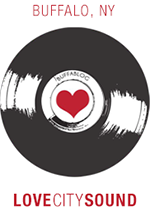 In any case “Your Heart is the Purple Sage” is a refreshingly cathartic balm for the soul that feels just right, and it’s definitely worth a listen.